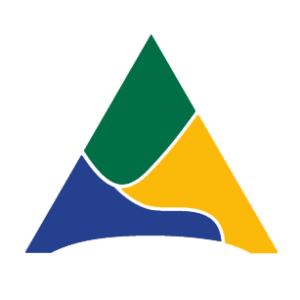 The Allegheny County Data Warehouse brings together and integrates client and service data from a wide variety of sources both internal and external to the County. It was created by consolidating publicly-funded human services data (e.g., behavioral health, child welfare, intellectual disability, homelessness and aging) and, over time, expanded to include data from other sources. The Data Warehouse was made possible with support from the Human Service Integration Fund, a flexible funding pool created by a coalition of local foundations for the purpose of supporting integration and innovation within DHS. The Data Warehouse was designed primarily to improve services to clients, but also to improve the ability of workers to perform their jobs and to support management decisionmaking; it is also intended to be available as a community resource, making data and information publicly available whenever possible. 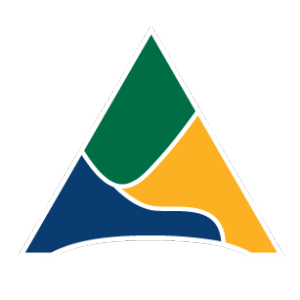 Read more here about the development of the Data Warehouse, the County’s data sharing partnerships, and how the data is utilized to support client services and decisionmaking.